I assist people to find clarity – clearing and creating a new pathway forward. This opens the way to access your visions and dreams and together we can create a plan to action, allowing you to live a rich life, bringing the uplifting path of feeling good about yourself and savour success. Great work which brings me much joy. I enjoy working with people who want to do that journey. Over the last 20 years I have developed many skills to do powerful clearing and lightening work along with teaching the tools to navigate this time of change with Grace. Joy work. 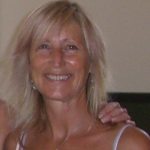 I work with vibrational medicine including naturopathy, crystals, Reiki and other energy modalities. I am passionate about research and learning all I can about the ways we can use this to create wellness in all areas of our lives. I enjoy facilitating meditations which allow people to find their still centre and delve into self-enquiry. I also do group meditations which allow people to explore the unseen realms and expand their wisdoms. 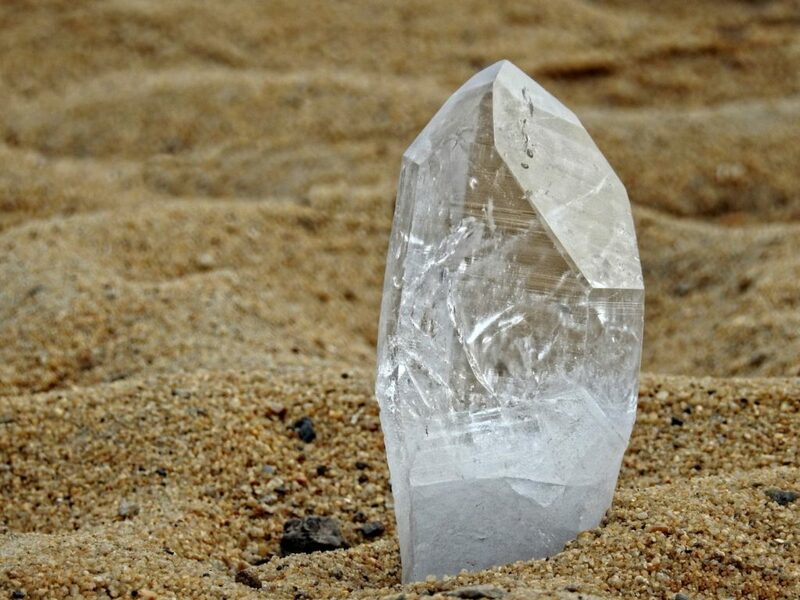 Crystals play a big part in my life amplifying the work I do. 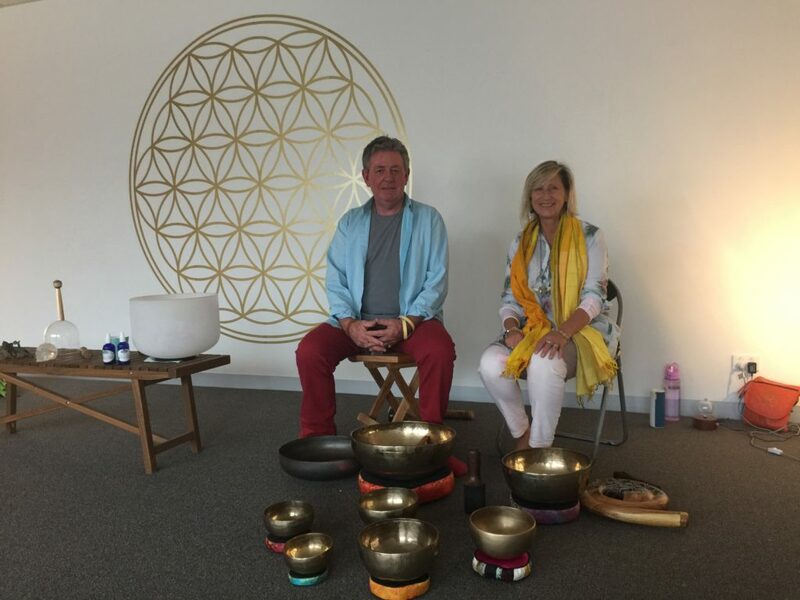 I weave in crystal bowls and my voice to create sounds which take people to another state, assisting in accessing and freeing what is ready to be let go and create a lighter way of living. My husband has a deeply resonant voice which is heaven to hear and we often work together to create meditations or celebrate special astrological events or Earth ceremonies. Thursdays at Somerville – others times by appointment in Mt Martha. I work with a combination of Crystals, Reiki, herbal medicine, voicework alongside other vibrational healing modalities. 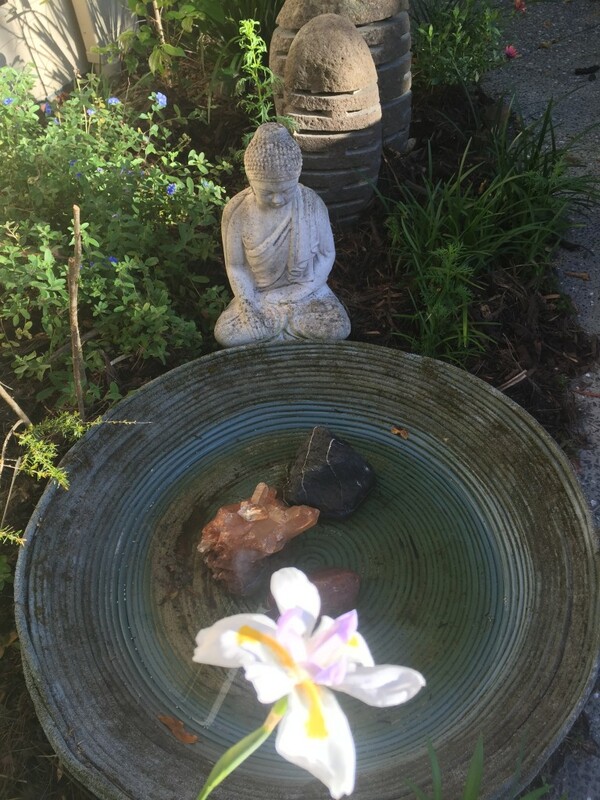 You can enjoy a nurturing, multi sensory experience for your mind, body & soul….. Each soul is unique and draws on the energetic frequencies it requires, whether it is the sound of crystal bowls, shamanic sounding, massage, reiki, crystal frequencies or a combination of all of these elements. It feels like an adventure for the soul. I am a Naturopath, Reiki Master and Crystal Light Healing® teacher, offering consultations which include a meditation or energy treatment. You may book a session in person, by phone or Skype, or a distance treatment at a prearranged time, this extends out to mentoring for those who work in complementary therapy fields. It has been my pleasure to work with people over a period of years as they establish their healing practice and assist them with the questions which arise as they grow. You will find information on the courses, consultations and mentoring on the relevant pages. I source beautiful crystals from different people, these we use in the crystal and Essence of Angels courses and are also available to purchase. At times I co-facilitate retreats in expansion of Higher Learning along with replenishing energy and lifting your vibrations. 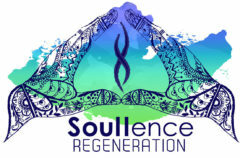 Utopia Retreat and Sanctum of the Soul are my co-creations along with my beautiful retreat partners. 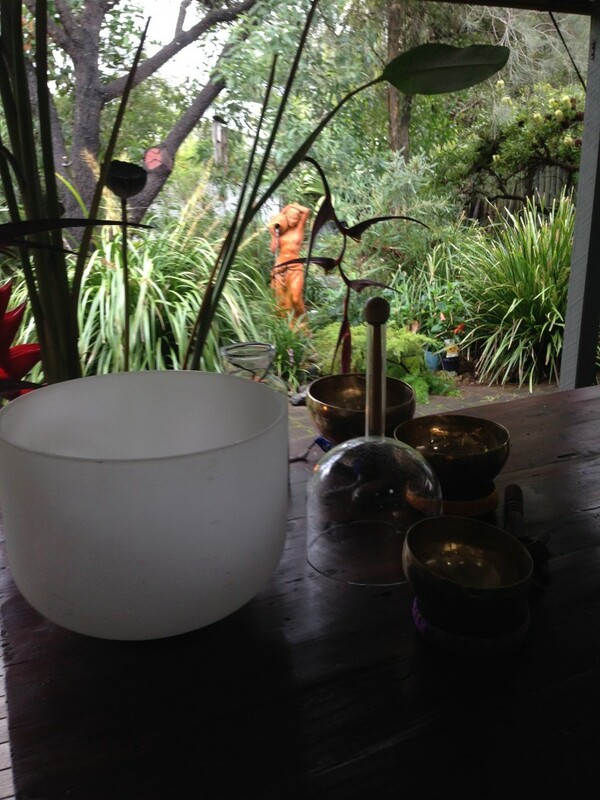 I do work to create one day retreats in Melbourne and on the Sunshine Coast. We are in an amazing world with the potential to create something magnificent to live within.. I am part of that, I invite you to come join me. Guiding people to soar to find their heart essence.